An annual with divided leaves that develop as a basal rosette and orangish-red flowers. 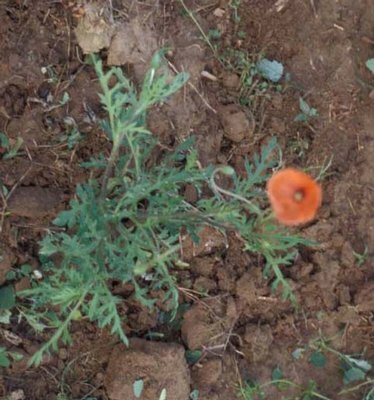 Field poppy rarely occurs as an aggressive weed, but it may be found in some agronomic crops, pastures, hay fields, and roadsides. 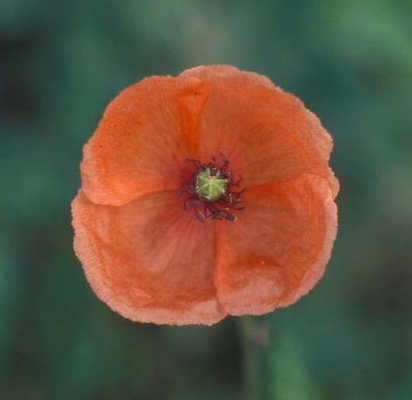 Field poppy is found throughout North and South Carolina, Tennessee, West Virginia, and Virginia. 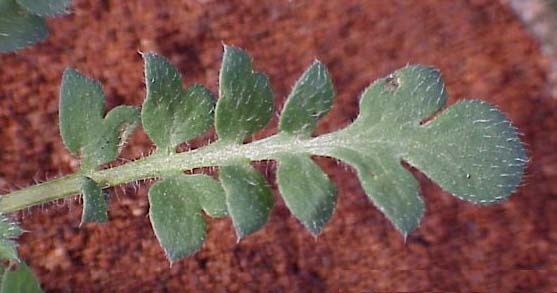 Leaves are deeply lobed or divided into segments that are 5 to 15 mm wide. 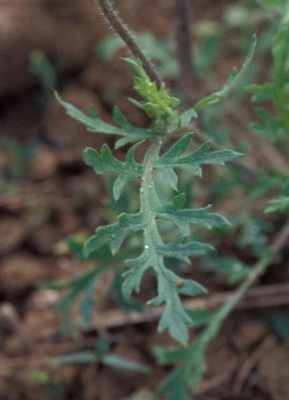 Leaves are 1 1/2 to 4 inches long and covered with hairs. 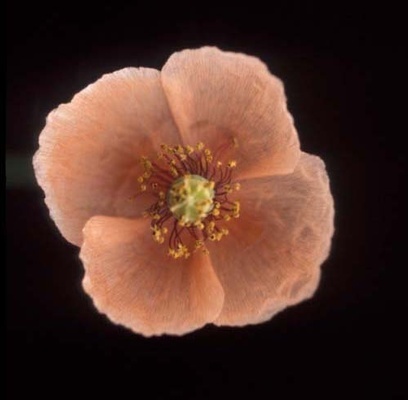 Individual flowers are approximately 1 1/2 inches in diameter and orangish-red to pink in color. 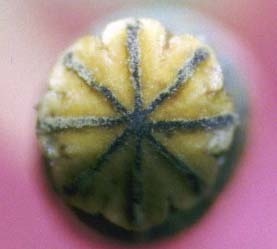 A hard capsule that is without hairs when mature and contains many small poppy seed. 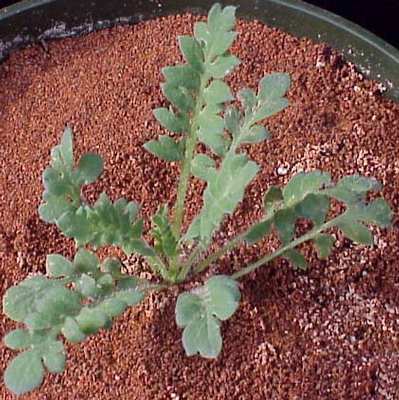 Plants with divided or lobed leaves that are hairy and showy orangish-red flowers. 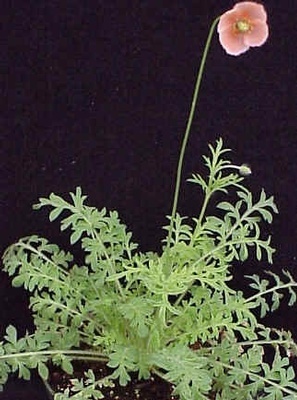 Several other poppy species are similar in appearance to field poppy.